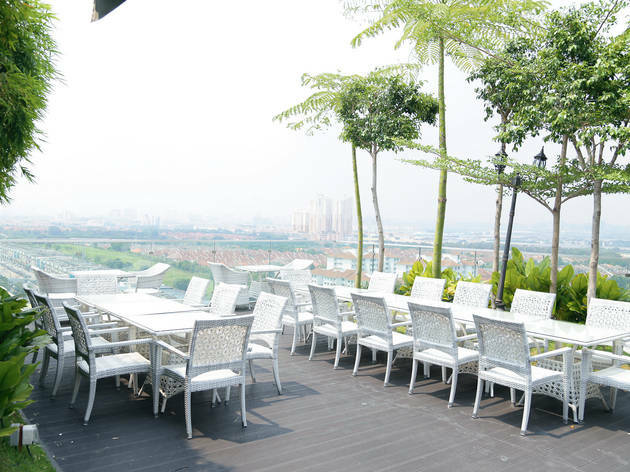 KL’s dining scene is scaling new heights, and in the case of Subang Jaya’s One City, we mean that quite literally. Most of the grey, grid-like mall is host to generic multi-storeyed customaries, but take a lift to Sky Park on the tenth floor for a sweeping bird’s eye view of Subang Jaya’s… traffic. The leafy, breezy courtyard area is home to a cluster of restaurants, some of which include a promising sushi restaurant (Inaho Sushi), a Thai joint (Khrua Thai) and a mall-friendly Asian restaurant (BoatHouse). 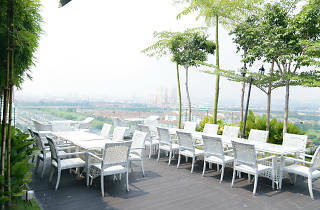 Even if the choices seem a bit bland at the moment, the rooftop alfresco vibe is enough to draw in families from the area. Look out for more openings in the coming months.